Hell is a small price to pay for this sin! Trust me. 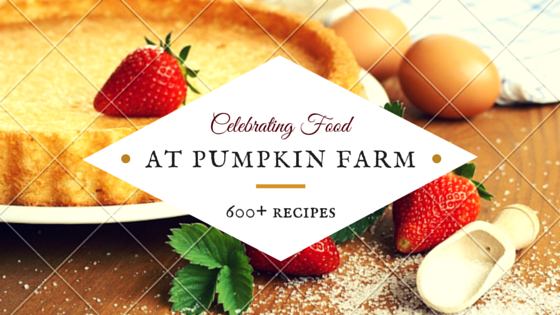 The recipe can be a tad bit laborious. I had a Sunday afternoon when my son was enjoying his siesta and husband had captured the television. I spent around 2 hours making this dish from the scratch. The recipe will make a dense cake with a deep nutty taste. 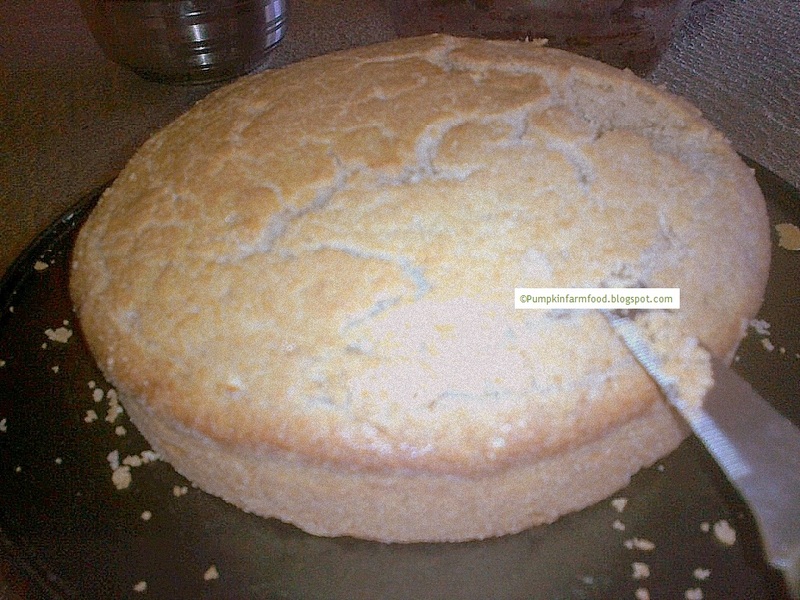 You can make variations to make it lighter, by adding more eggs, butter etc. It was an experimental product but is here to stay. 1) Beat the full fat cream using an electric beater until butter is formed, and whey is separated. 2) Remove the whey and keep aside. 3) To the butter add the sugar and beat it till it is creamy. Add 1 egg and beat again. Now add 2 tbsp of the flour mixture and beat again. Add the second egg and beat more. 4) Add the rest of the flour mixture and fold it using a spatula. 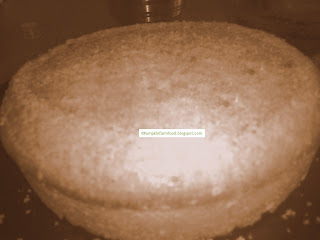 5) Add the vanilla essence and mix again. 6) If the batter is stiff,you can add some of the whey to it. 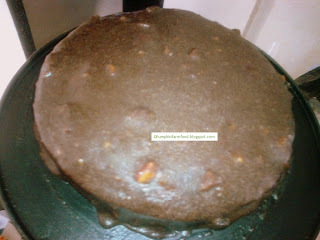 For a darker colored cake, melt 25 gm of dark chocolate and mix it along with whey in the batter. 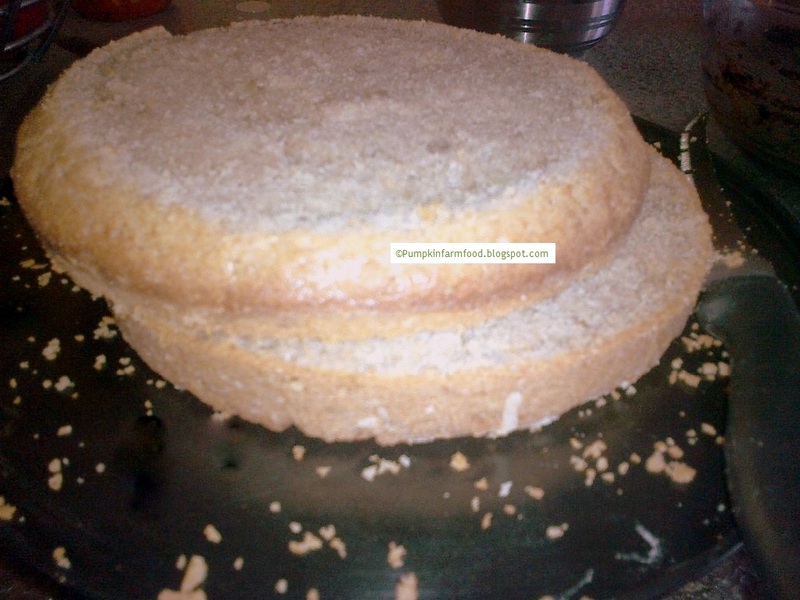 7) Line a cake tin(8 inch) with a baking paper and add the batter. 8) Pop it in a preheated oven for slow cooking at 160c for about 40 min. 9) For the icing, melt the dark chocolate in a double boiler and mix it with the cream and almond meal. Keep stirring.Add the icing sugar and remove from the heat and continue stirring. 10) Remove about 3 tbsp of this mixture and set aside. 11) Take the bowl back on the double boiler and add the marshmallows to it and stir until they are all melted (about 10 min). 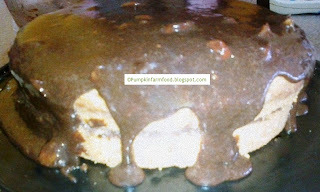 12) Let the mousse icing and the meal icing cool off. 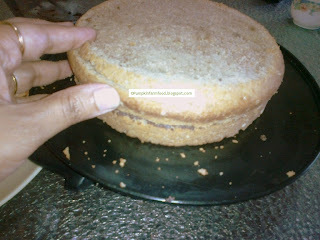 13) When the cake is also completely cooled off, cut t horizontally and place on the serving dish. 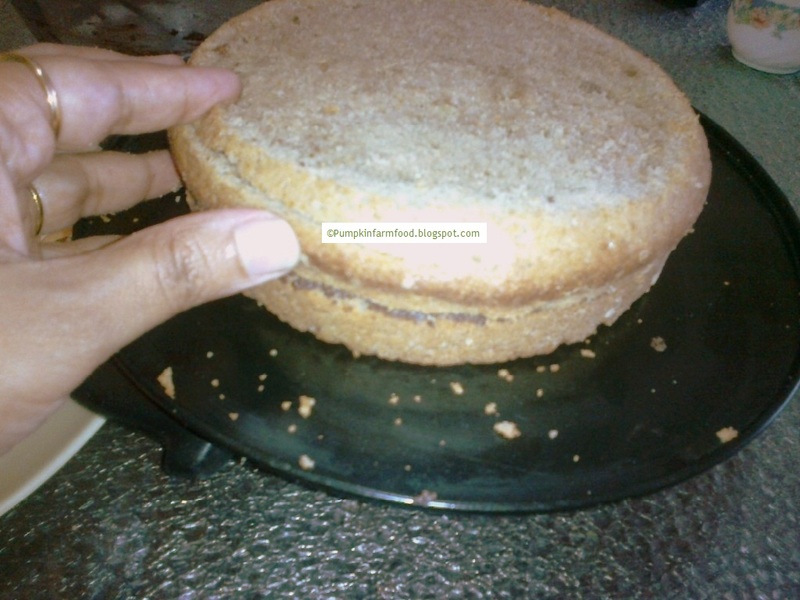 14) Apply meal icing in the centre and spread it evenly using a spatula or palette knife. 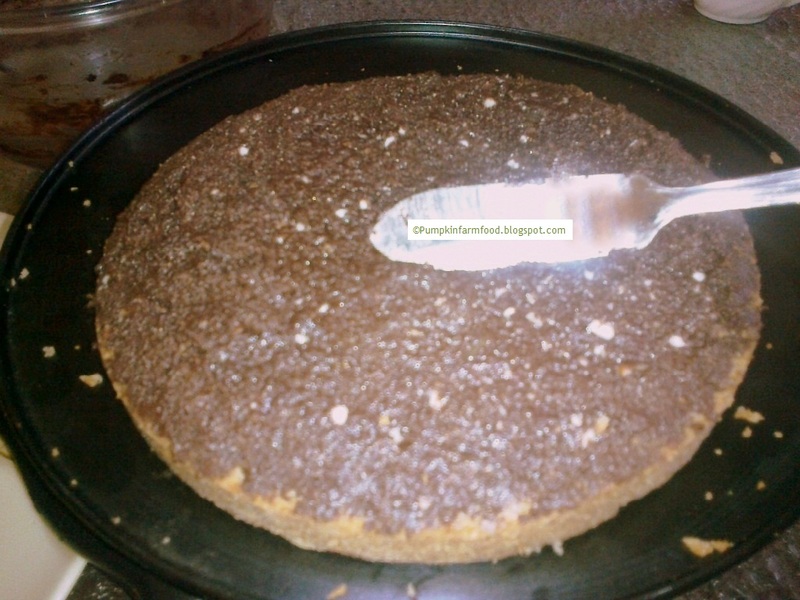 15) Place the other cake piece on top. 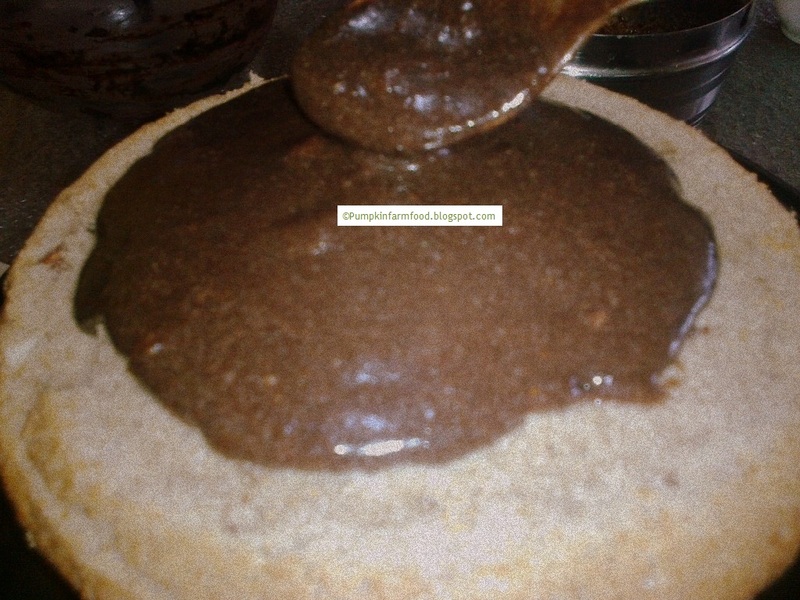 16) If the mousse has started to set or then slightly heat it in microwave (about 15 sec on high power). 17) Start gently pouring the mousse icing in the centre so that it drips over towards the edges. Use a palette knife or butter knife to ensure that it coats every exposed surface of the cake. 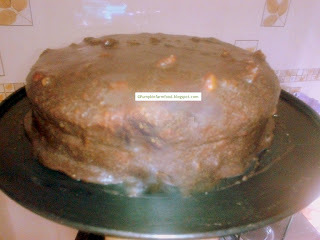 The icing is very easy to work with and has a natural glossy texture. Chill it in the refrigerator for 20 min before serving. 2 hrs??? You have some patience, girl. Yummy one dear .. thx for linking to Sinful Delights.